Equally notable is the city’s reputation for local culinary delights, from cheeses to smoked meats. Stunning Spanish town. Perfect stop if you are going from Madri to Basque Country. Beautiful monastery. If you are going to Spain make your way to Burgos. A nice city along the Camino de Santiago (Camino Frances) with an outstanding cathedral. Surprisingly perfect place to stop for lunch while driving from Madrid up to the surfing areas of Northern Spain and S. France. Beautiful town with a magnificent Cathedral and a large square of cafes and gardens. Lovely walk along the river under canopy trees look out to the university and local housing. Spent an afternoon here and wished we had allocated more time. Medieval town with a very academic vibe - professor types sitting on benches and lots of young people mingling about. Beautiful coblestone roads and stone arches into the center square added to the charm. 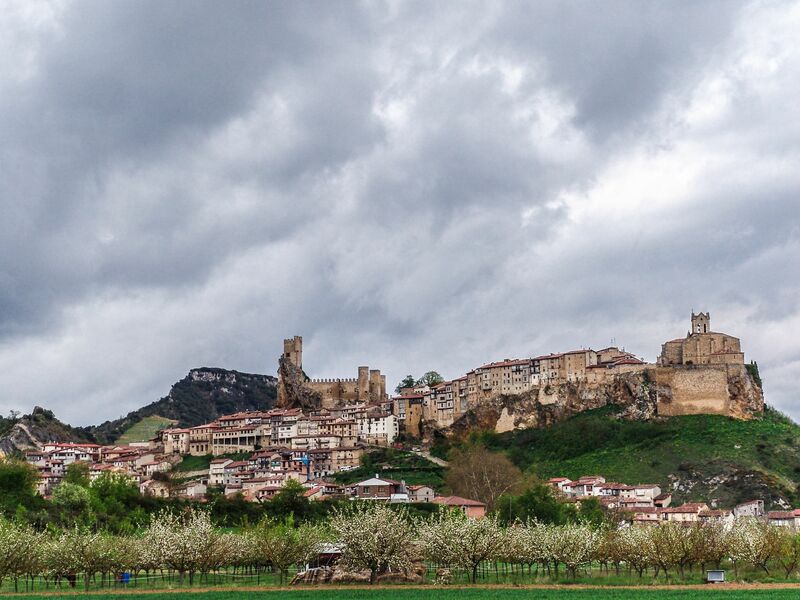 Beautiful medieval city in northern Spain, and the birthplace of the famous knight El Cid. The city played an important role during the centuries long reconquest of the peninsula from the moors.